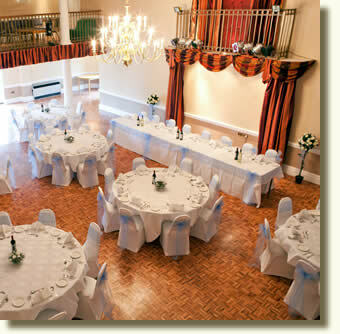 Excellent facilities for Conferences, Civil Ceremonies, Wedding Receptions, Wedding Fayres and other Functions. A mix of luxury, standard and budget accommodation are provided at Elme Hall Hotel, which is ideally located just off the A47 trunk road between King's Lynn and Wisbech on the Norfolk and Cambridgeshire border. 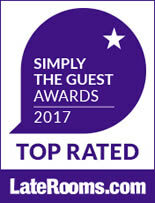 With ample on-site free parking for both private and commercial vehicles this three Star Rated hotel is the perfect venue choice for any occasion. The restaurant and bars provide a light and relaxing atmosphere to unwind and enjoy a drink and a meal. 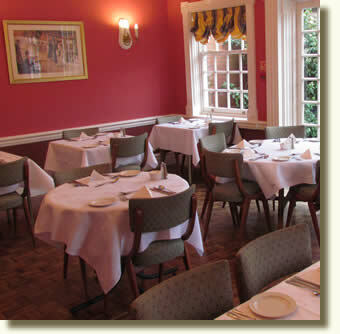 An extensive range of menus are available, from Bar Snacks and Brasserie Meals and an À la Carte menu in the evenings. An extensive breakfast is included in the room rate. Elme Hall makes the ideal venue for those planning a function such as Birthday Parties, Anniversaries, Summer Balls, Civil Wedding ceremonies and receptions in one of our various function rooms, which includes the 350 capacity Gallery Ballroom. Our thirty four bedroom Lodge has a contemporary mix of spacious Twin, Kingsize and Super Kingsize doubles including fully DDA compliant disabled rooms. 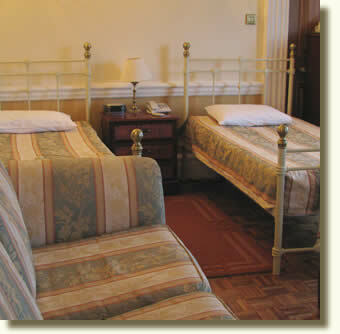 Luxury Bridal suites, Executive, Double, Family rooms and budget single bedrooms. Elme Hall is licensed for Civil Ceremonies. Now you can get ready and have your ceremony and reception all at the one location. 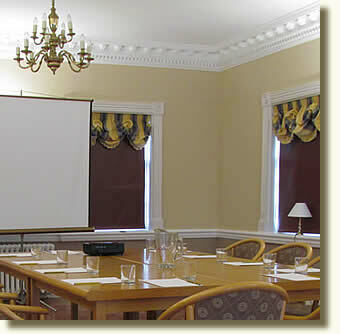 Each room can be arranged to meet the requirements for a client's conference needs.